Featuring unique tracks from Machine Woman, Rrose and Ikonika. 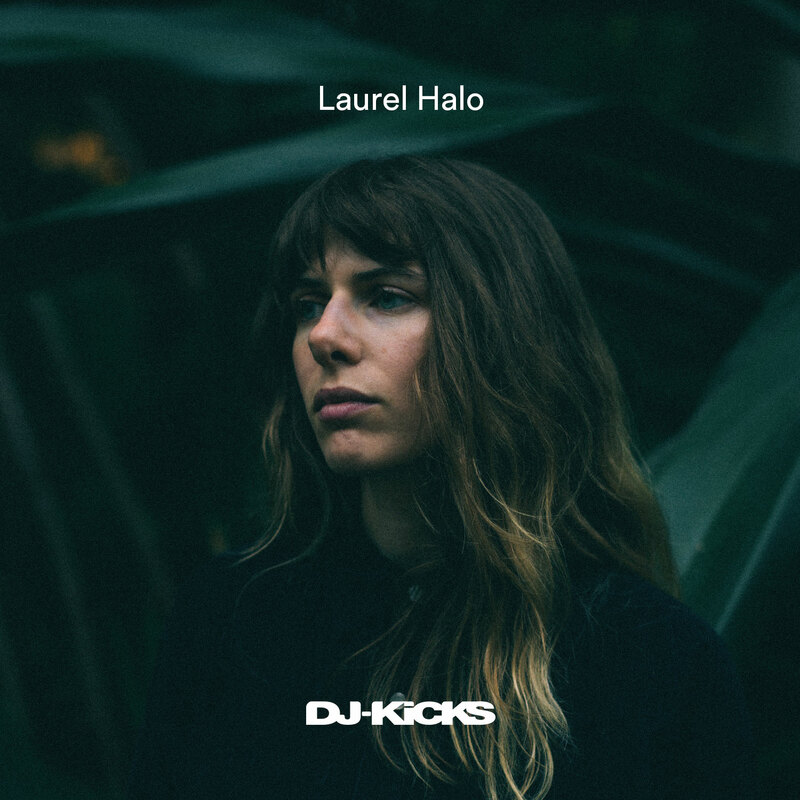 Laurel Halo is the newest artist to move up the continued combine sequence DJ-Kicks. 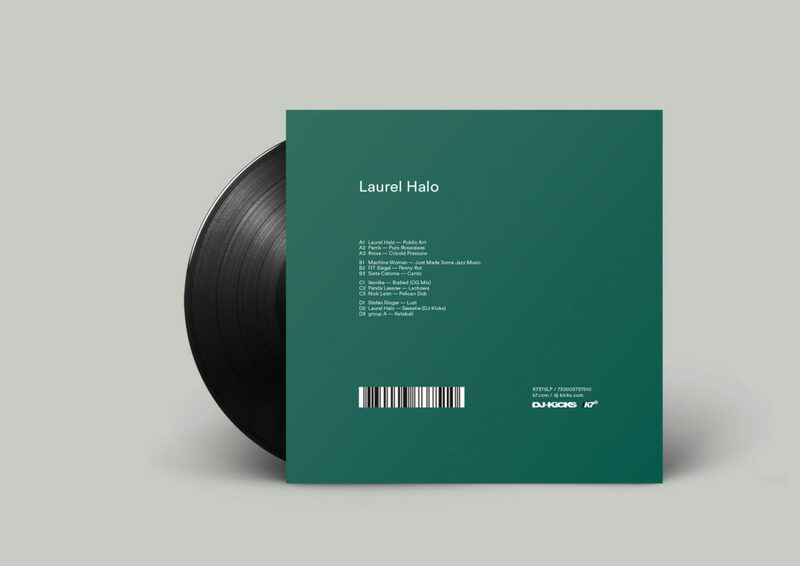 The 68th version of the sequence sees the producer and DJ transferring by frenetic electro and percussive techno over 28 tracks. 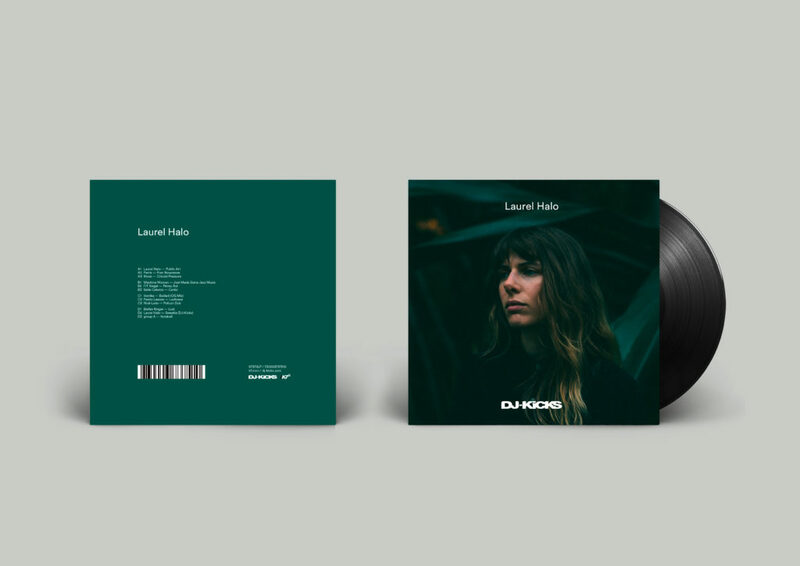 Featuring tracks from FACT favorites Parris, Siete Catorce and Kiki Kudo, the combo contains seven unique tracks from Machine Woman, Rrose, Ikonika, FIT Siegel, Nick León and two new tracks from Laurel Halo herself. 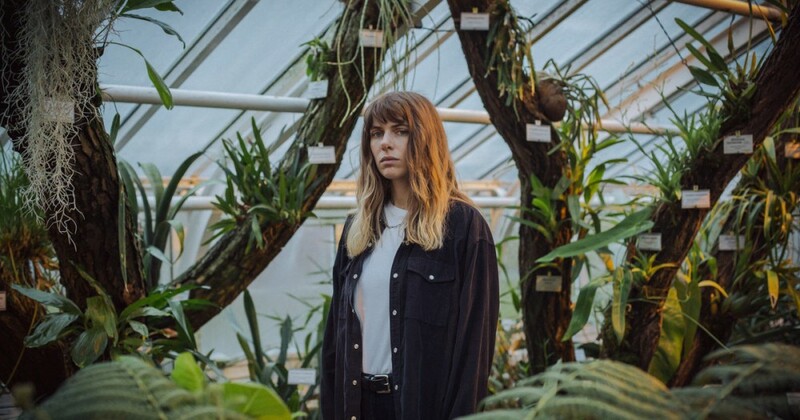 The combine follows the producer’s glorious mini-album for Latency, Raw Silk Uncut Wood, in addition to her collaborative EP with Hodge, Tru / Opal / The Light Within You, which was launched on Livity Sound. 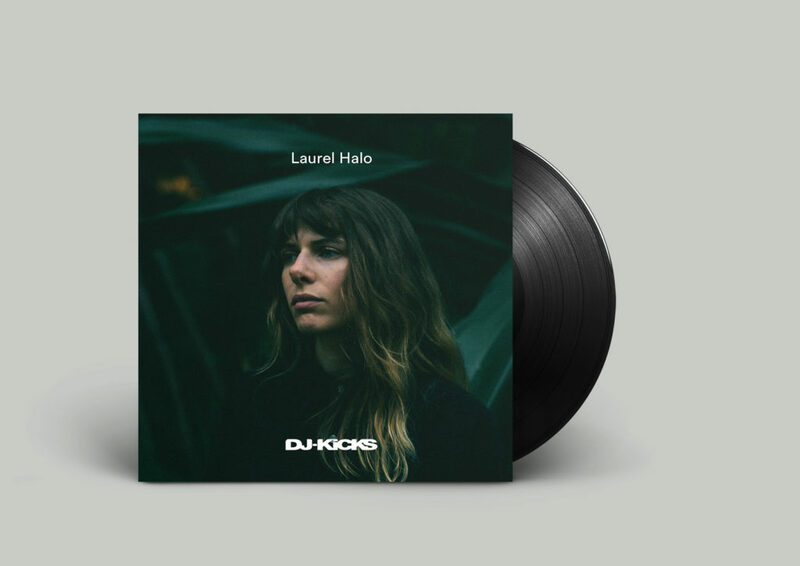 Laurel Halo DJ-Kicks will probably be accessible digitally, on CD and LP !K7 and is offered to pre-order now. Check out the duvet artwork and tracklist under.